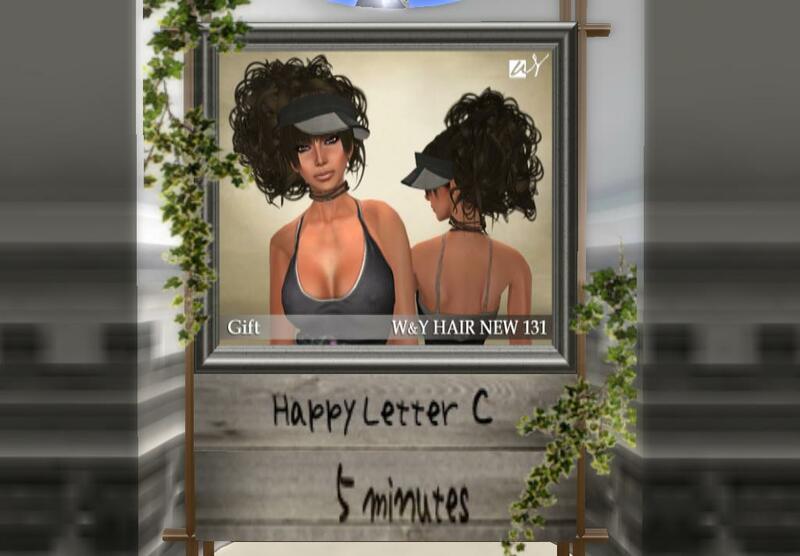 Unfortunately another no mod hair place but new cute hairstyle in the board. It changes every 5 mins with wildcards. Goodluck.